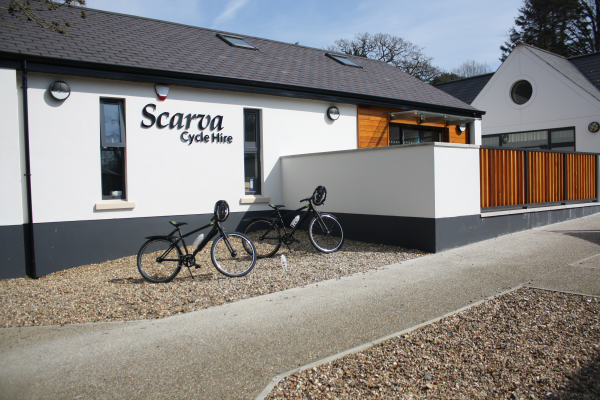 Scarva Cycle Centre is located in the village of Scarva on the Newry Canal Towpath. The area offers brisk cycle routes and historical trails which trace the role of Newry Canal in the transportation of timber, coal and agricultural produce. 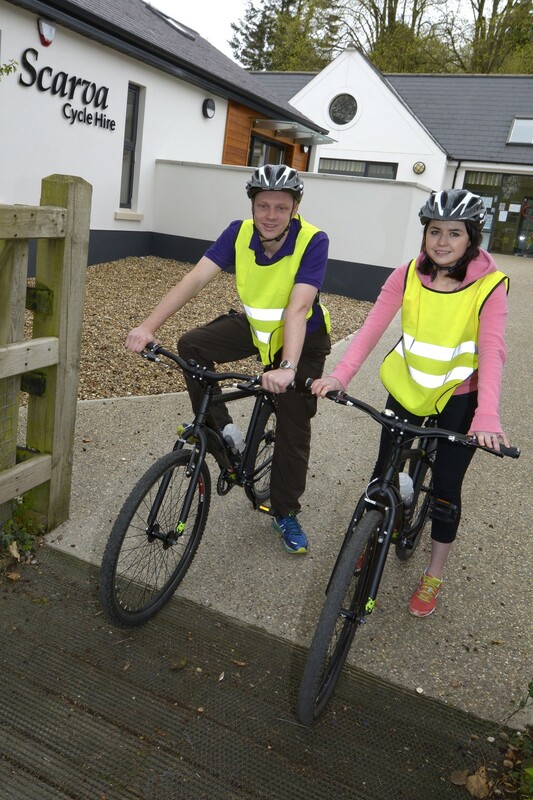 Explore the charm and beauty of the local area with 20 miles of leisurely traffic free, family friendly trails. 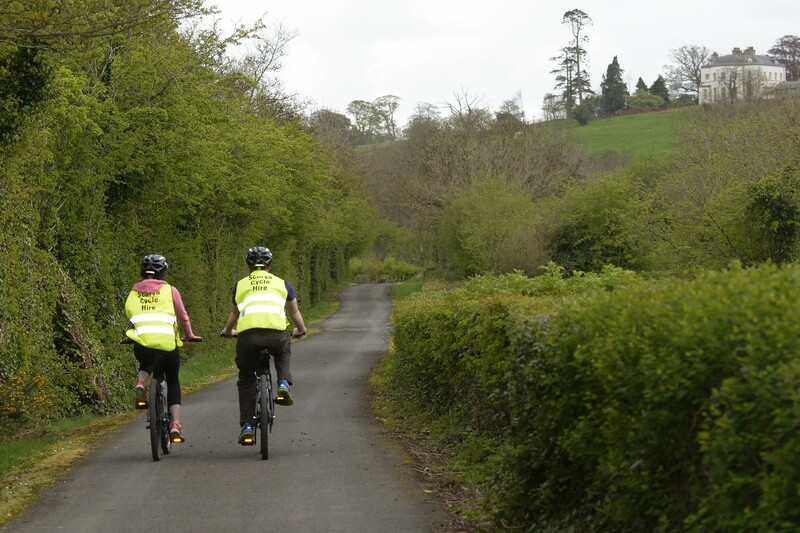 Enjoy the splendor of the landscape, the stunning views, breathe in the fresh air and experience cycling along the first canal to be constructed in the British Isles. Pack a hamper, bring a blanket and enjoy a picnic along the canal or treat yourself to refreshments at Scarva Tearooms. Car Parking and toilets are also available. 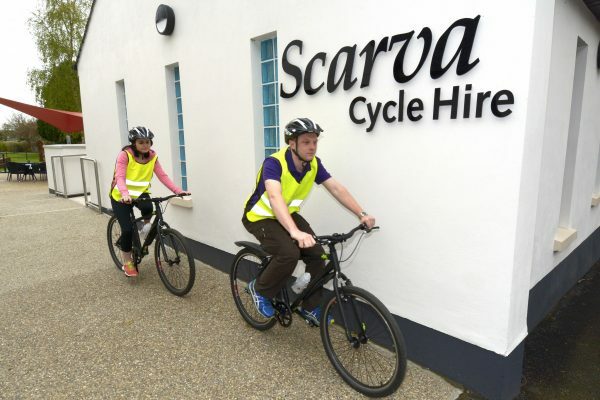 Scarva Cycle Hire offers a range of bicycle hire options for adults and children. Our trained staff will be on hand to help you find the right bike. Please select a section below to find out more about facilities at Scarva Bike Hire.